Bailey Metal Products D400 Metal J Drywall Trim 1/2 inch x 10 ft.
Beadex Paper-Faced Metal Trim, B9 1/2 in. 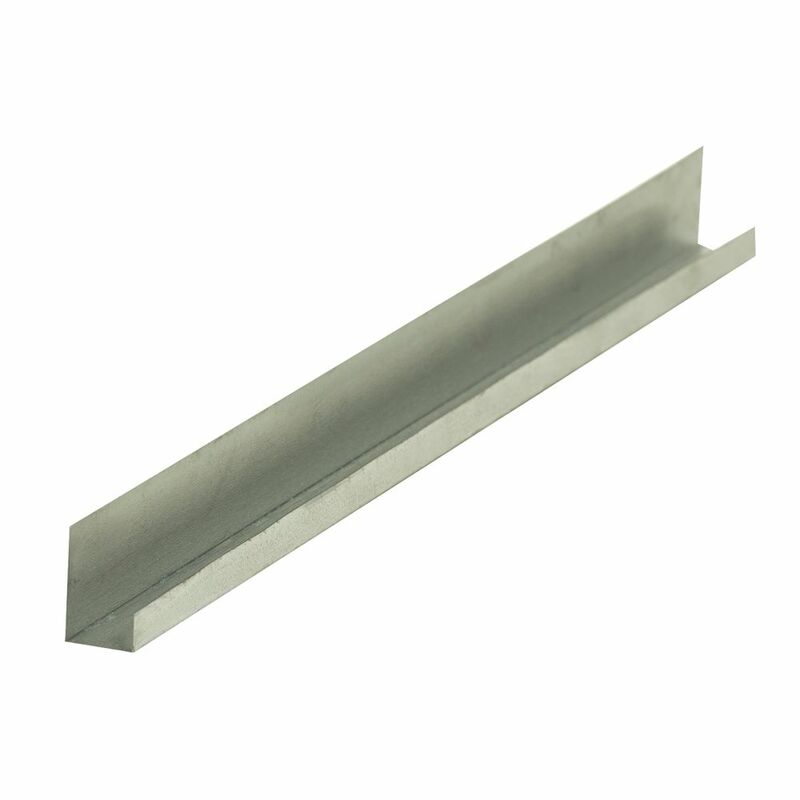 J Trim, 8 ft.
D400 Metal J Drywall Trim 1/2 inch x 10 ft. Provides edge protection at window and door openings, and where wallboard butts against concrete or other materials.